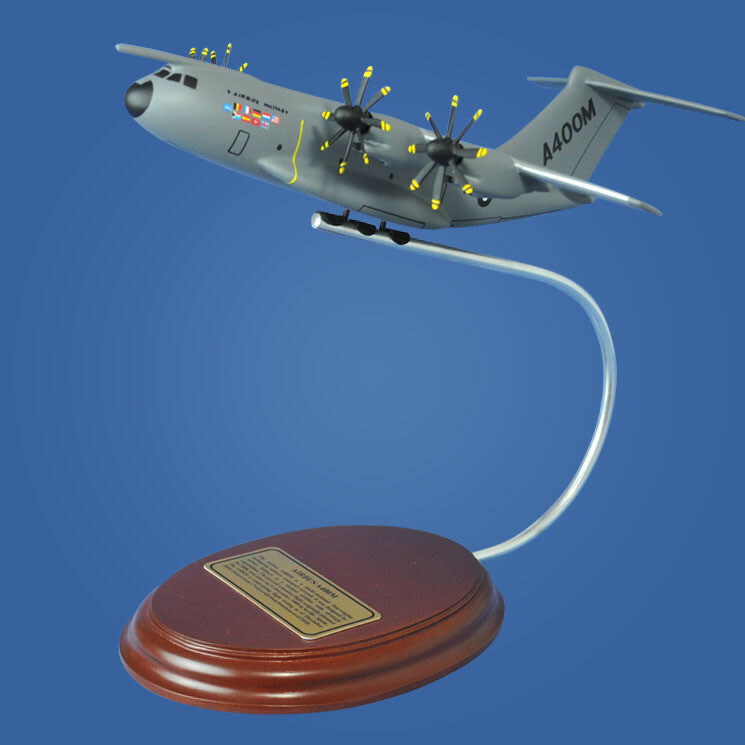 The Airbus Military A400M was a 21st century military transport aircraft designed and manufactured by Airbus Military for use by the French, German, and Spanish Air Force Corps. This tactical airlifter was fitted with four turboprop engines and eight-bladed propellers found under its huge wings. Capable of carrying a maximum load of 116 troops, the A400M was also used in transporting injured soldiers in stretchers. The Airbus A400M also took on other roles such as e-surveillance and aerial refueling. The A400M features an advanced full glass cockpit with fly-by-wire flight control system with side-stick controllers.